Tuesday 30th October; 9.30am – 3.30pm, early and late pick up available. Pumpkin Decorating & Clay Creations: Design and decorate a real pumpkin for halloween!. 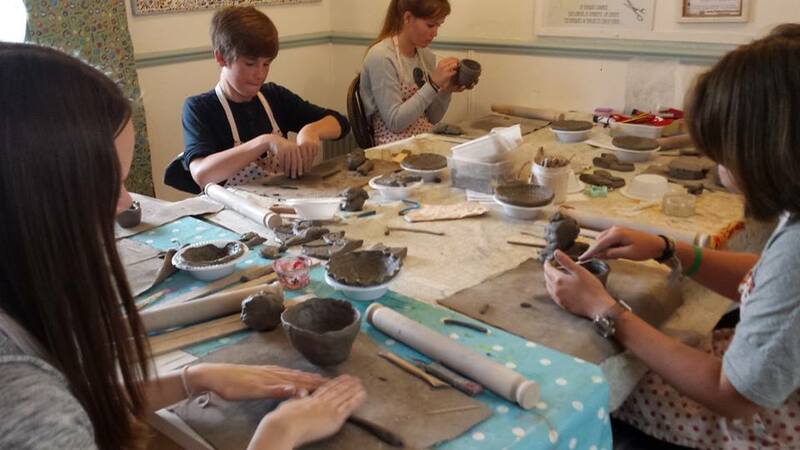 Next make your own clay leaf bowl and pine-cone clay hedgehog. Please click here for more info and to book.